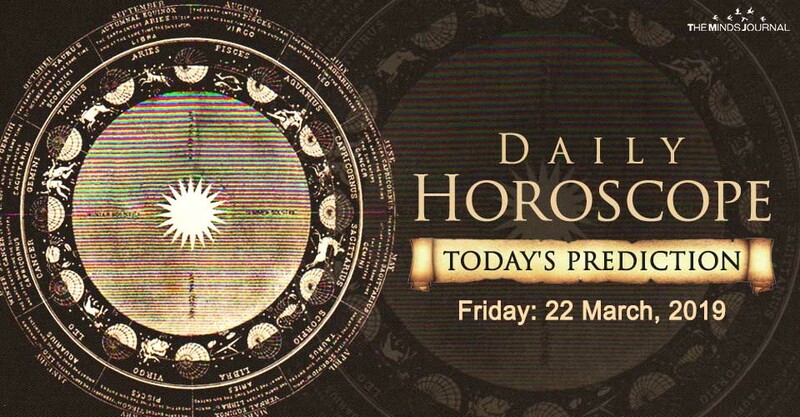 There are many energies focusing on your zodiac, today, both beneficial and stressful ones. In most cases, the family can stress you, or restrict you, one way or another. On the other hand, your own productivity is quite strong, and your love, friends, co-workers and the like can support and improve it.